The Predictive Index | Decode the human element of your organization. Watch this quick video to find out. Check out the PI Employee Turnover Cost Calculator! People are extremely complex. Our science-based methodology allows you to understand what drives workplace behaviors so that you can ensure alignment, drive your team’s success, and achieve your business objectives faster than you ever thought possible. Decode the human element of your organization. Through a unique blend of scientific assessments, groundbreaking software, top-notch management workshops, and professional consulting from the world’s best workplace behavior experts, The Predictive Index can help you overcome the most complex business challenges. Build a common language through behavioral science. The Predictive Index predicts primary personality characteristics and cognitive ability so you can predict workplace behaviors and on-the-job performance. We’ve conducted over 500 Validity Studies to ensure our science-based assessments can accurately predict across any job function, in any industry, anywhere in the world. Our assessments are available in more than 70 languages including English Braille. Stop the psychobabble and get down to business with earth-shattering insights. All PI assessments are quick (only minutes to complete) and easy to analyze. Administer assessments, review results, conduct behavioral job analysis, fit-gap analysis, and analyze the collective patterns of groups or teams on any device. Achieve maximum velocity with amazing service and education. 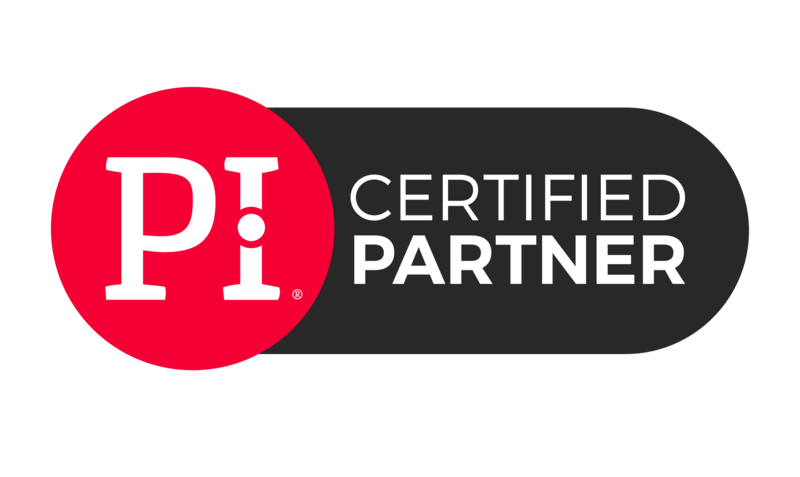 Get dedicated service, management training, certification, and expert advice through our network of PI Certified Partners so you can apply insights FAST and create a stronger, more cohesive, and efficient workforce, ready to tackle the most complex problems and make your business dreams become reality. You have a plan. It’s time to launch. Who will take you there? People are complex, but understanding their workplace behaviors doesn’t have to be. We offer a methodology that demystifies the complexities so you can focus on the important stuff. Our behavioral and cognitive assessments are scientifically validated, super-easy to take, and provide huge insights. We’ve conducted hundreds of validity studies and have identified over 7,000 positive correlations between business performance and our assessments. Easily administer assessments, analyze results, pull reports, and conduct analysis of candidates, employees, or even entire teams with our intelligent, web-hosted software. We also help you quickly prioritize candidates based on best behavioral and cognitive fit. Our PI Certified Partners are there to help you every step of the way. These workplace behavior experts will ensure a smooth PI launch in your organization. They also serve as the facilitators and trainers of our instructor-led management training workshop curriculum. The Predictive Index offers a proven methodology that allows businesses to understand the factors driving their workforce. Scientific validation and a 60-year proven track record shows that business challenges large and small are no match for our unique approach to client education and knowledge transfer, which ensures swift adoption, direct ROI, and high impact on performance metrics. It works across any job, in any industry. All of our assessments are scientifically validated against populations large enough to be used for any job, in any industry, in any location worldwide. The PI Behavioral Assessment has been investigated in nearly 500 criterion-related validity studies across almost all jobs and countries. This body of evidence supports the fact that the PI is indeed consistently related to important workplace outcomes such as tenure, turnover, sales and customer satisfaction. Two recent meta-analyses show that it predicts overall job performance, tenure, sales performance and counterproductive behavior. We adhere to professional guidelines and government compliance. Our assessments and recommended practices have been developed in a manner consistent with all critical standards and guidelines. They were designed to provide a framework for determining the proper use of assessments and other selection procedures, as well as preventing discriminatory employment practices. Our science gets better with age. The Predictive Index Science team and its solutions have continuously evolved since 1955. PI maintains a Science Advisory Board staffed with university professors, I/O psychologists, and other subject matter experts in psychometrics. The board regularly reviews and evaluates our science and methodology so we can continue to build on the well-established foundation and history that we have, as well as our future.